Doctor Wendy Chapman, the doctor at the centre of the ‘bloodgate’ controversy, has been cleared to practice medicine again. Dr Chapman cut the lip of Harlequins winger Tom Williams during ‘Quins Heineken Cup quarter final last year, allowing the player to feign a blood injury. The Doctor was suspended by the General Medical Council (GMC) after the incident last September. 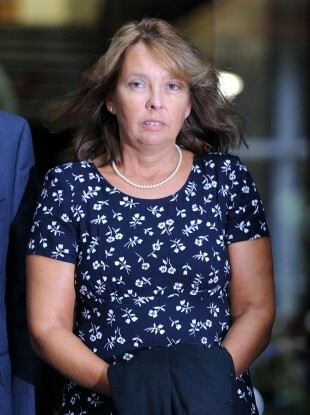 Dr Chapman’s fitness to practise was not impaired despite her actions, ruled the GMC disciplinary panel, which it said were not in the best interests of her patient. Email “'Bloodgate' doctor cleared to practice again”. Feedback on “'Bloodgate' doctor cleared to practice again”.